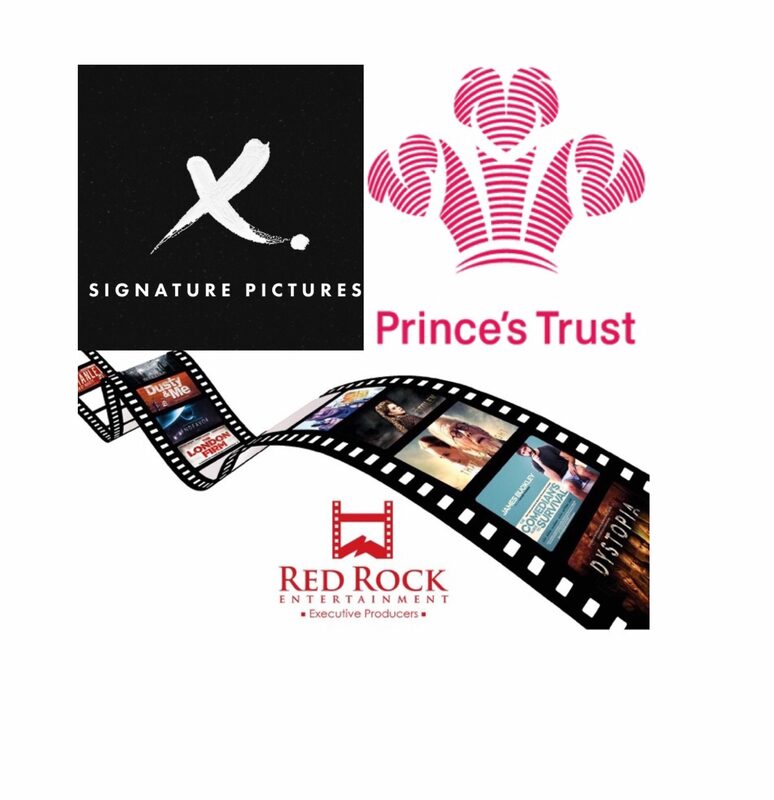 Prince’s Trust, Red Rock Entertainment and Signature Pictures. 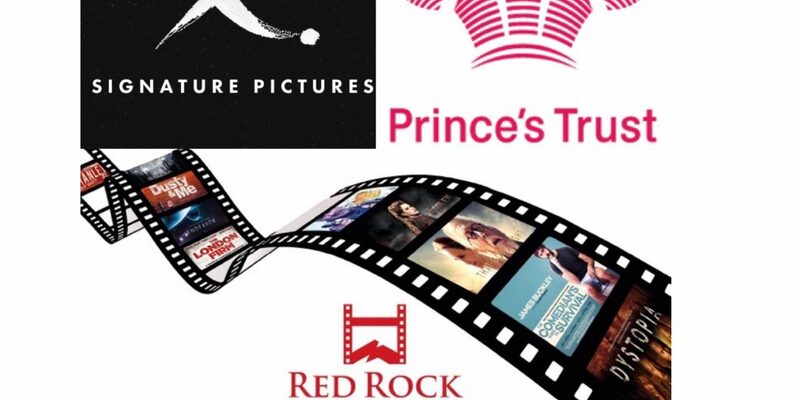 Red Rock Entertainment, Signature Pictures and the Prince’s Trust teamed up to deliver a unique film training initiative, designed to get un-employed and ‘at risk’ young people film industry ready within a week. We are proud to support Signature Pictures a rare and unique social enterprise production company. NextTop Film Critic Welcomes Timothy Spall to the British Film Institute.